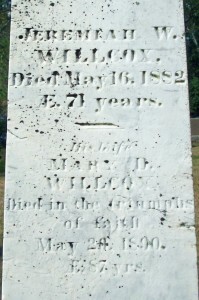 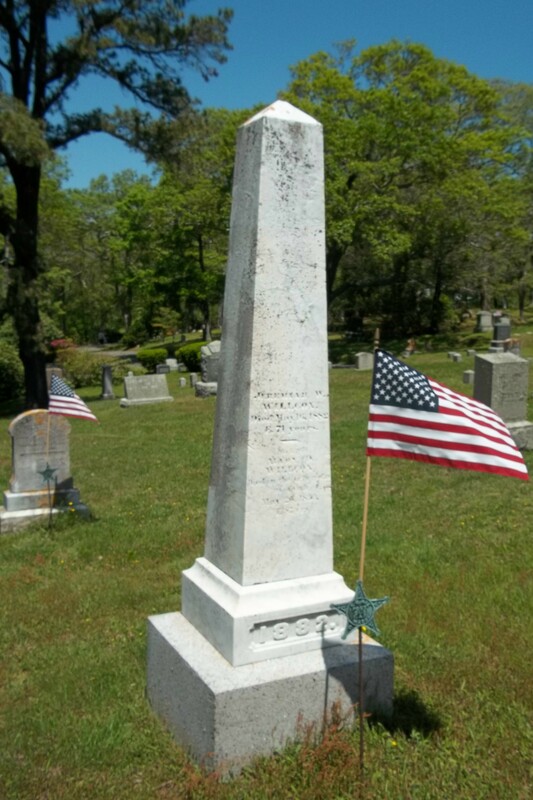 Died: May 16, 1882 in Sandwich Ma. 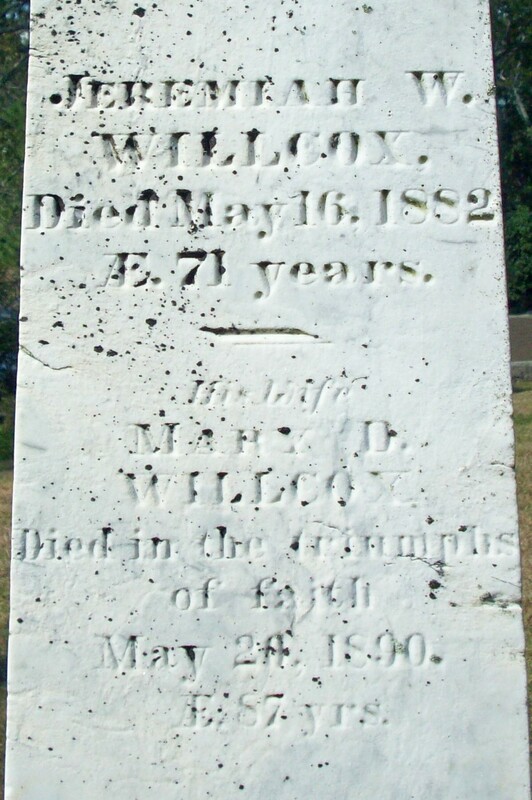 at 71 yrs. To: Mary Davis (–) Nickerson; (Abt.1803 – 1890) (Timothy Davis & Annie (–)); Mary married (1) unknown & (2) (–) Nickerson.